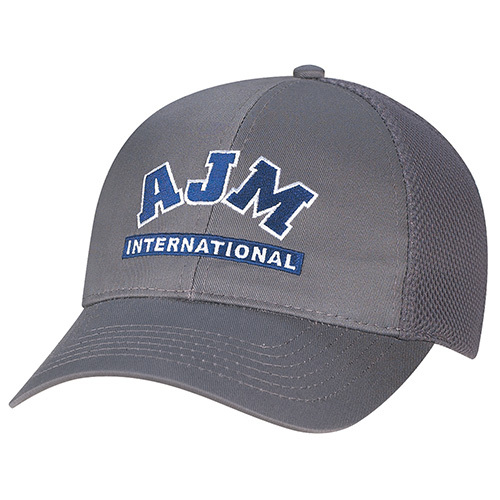 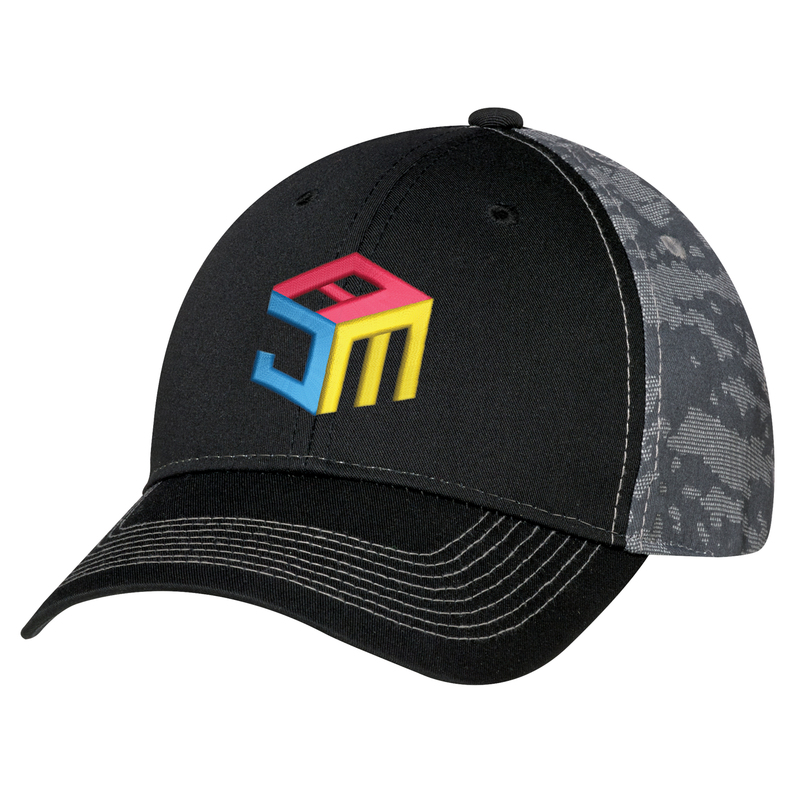 AJM 4H647M - New Charcoal Washed Heather front with soft nylon mesh back and snap back closure. 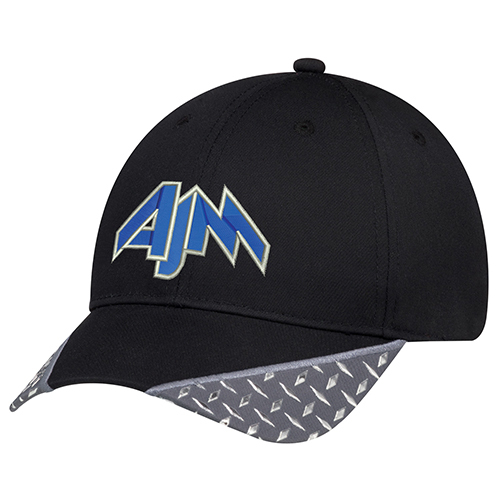 AJM 5A390M and 5A392M - polycotton meshback and velcro adjustable tuck-in strap. 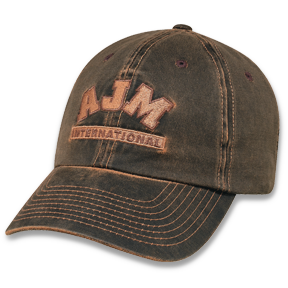 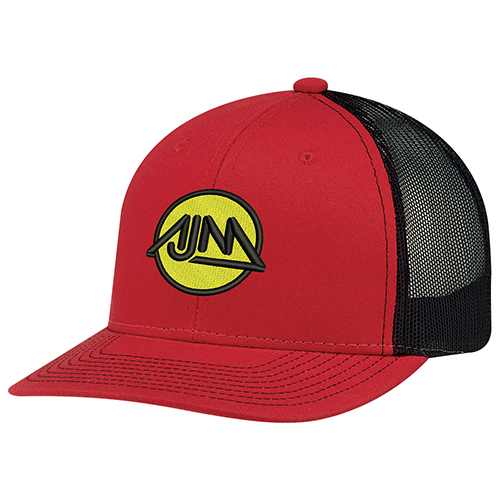 AJM 6F617M - 6 panel cap with velcro strap. 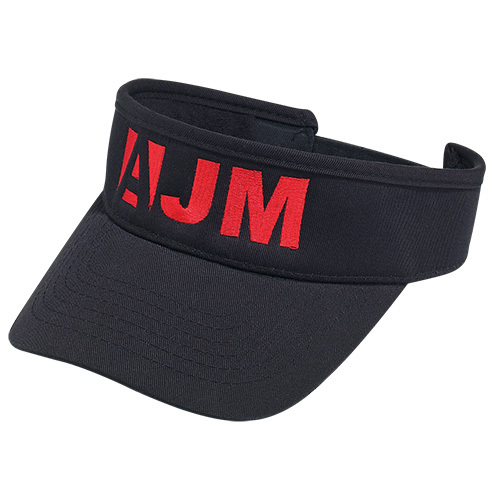 AJM # 6J380U - one size fits all - adjustable velcro strap. 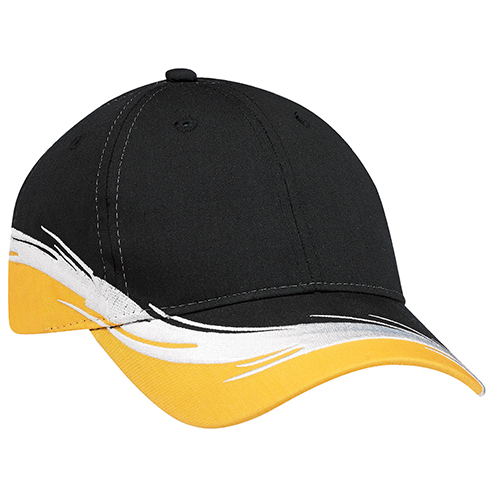 Fits adults and youth with adjustable strap. 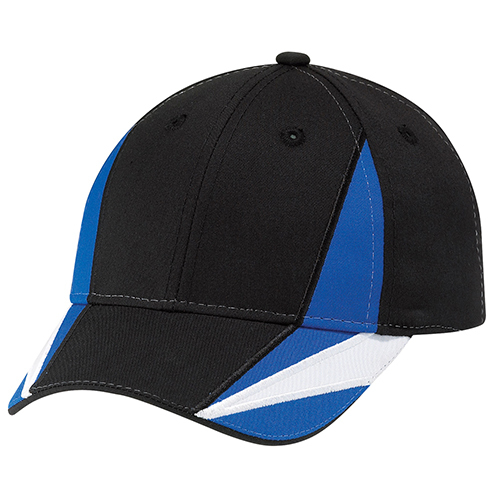 NOTE: embroidery area is quite small - not all logos will fit. 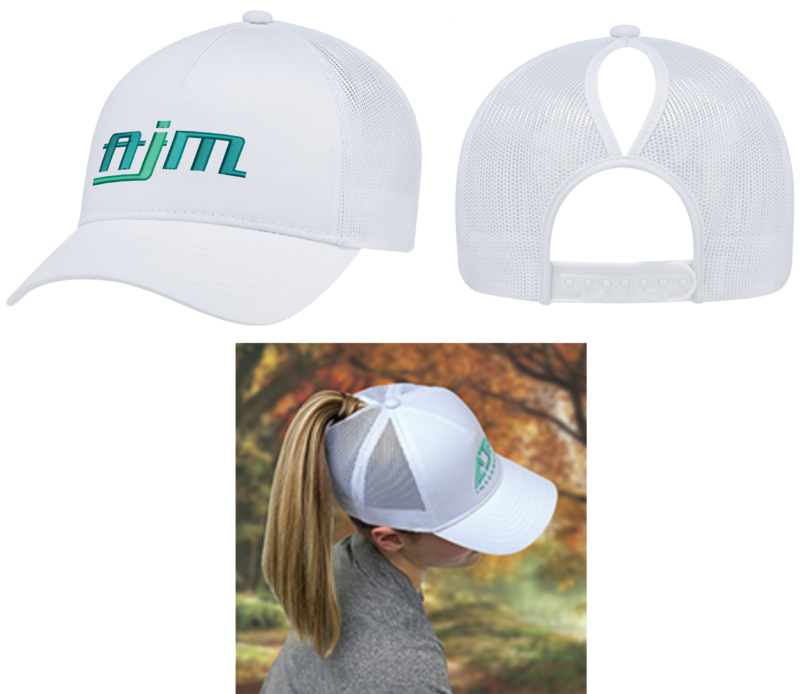 AJM 0D630M and 0D632 - Silver Nano ATB - UV+ - antibacterial - quick absorbtion, fast drying with UV ray protection. 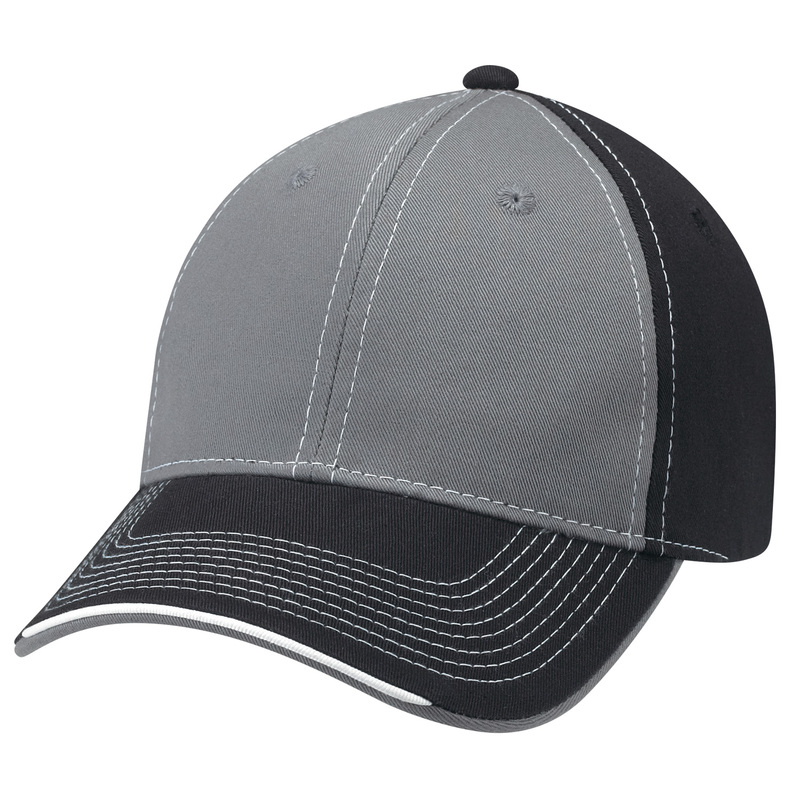 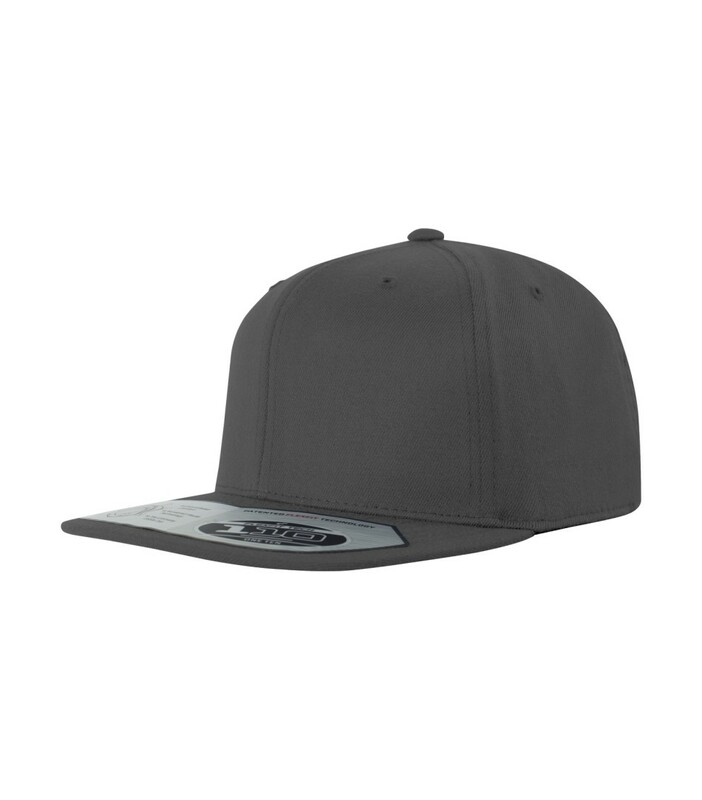 Constructed full fit cap with tuck-in velcro strap. 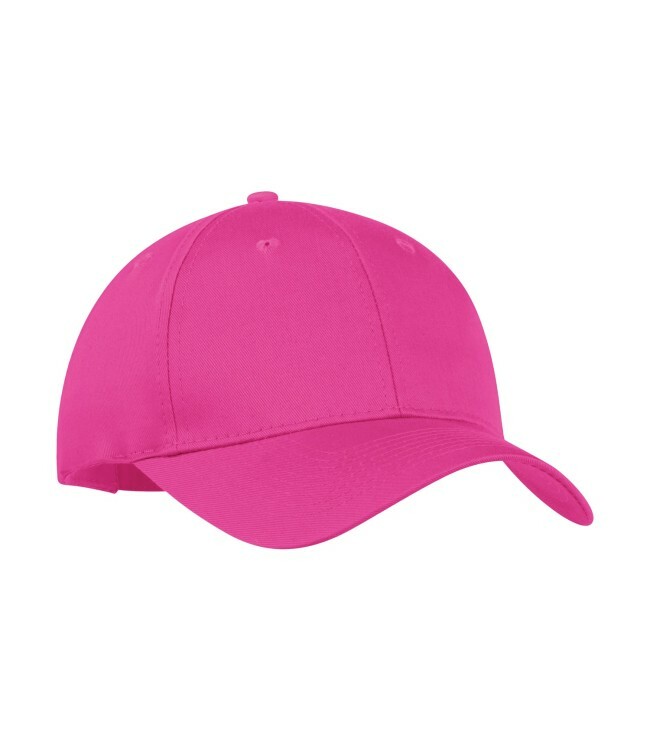 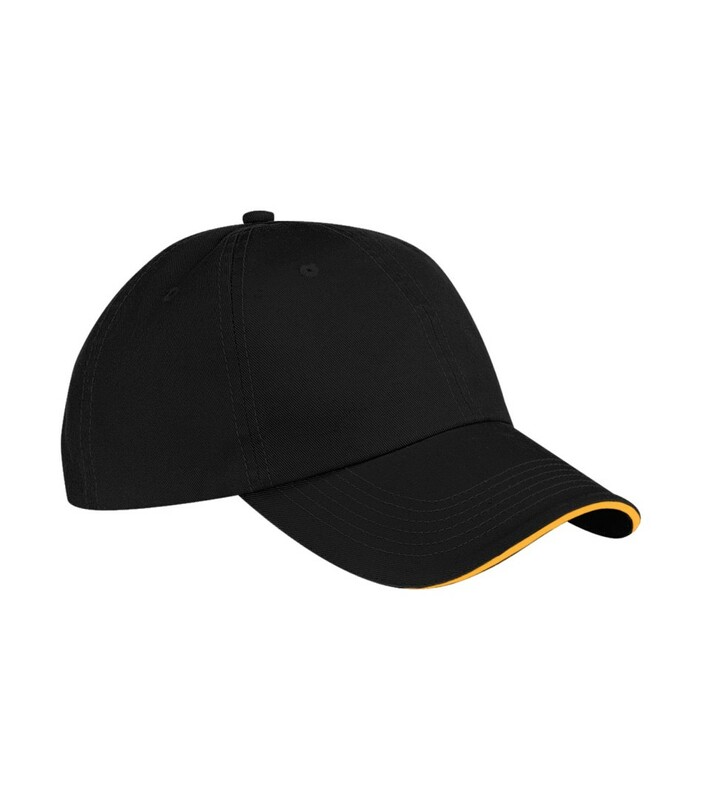 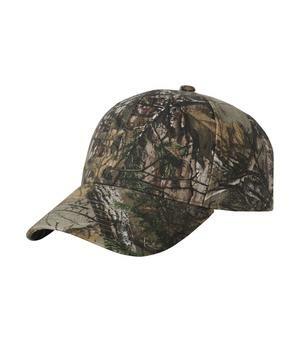 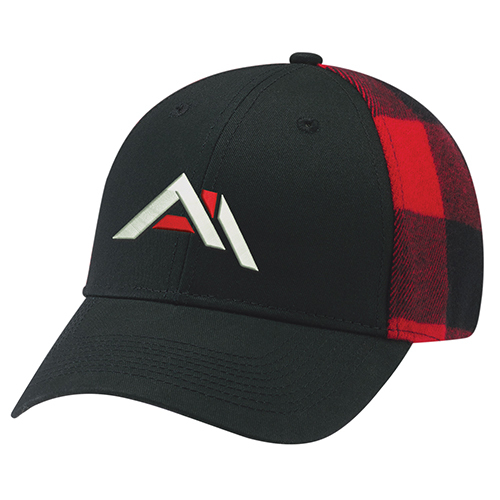 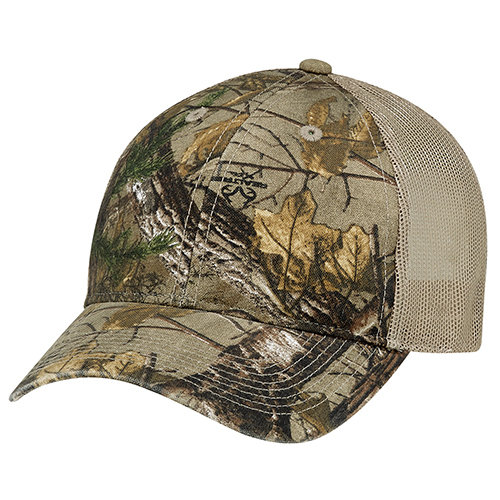 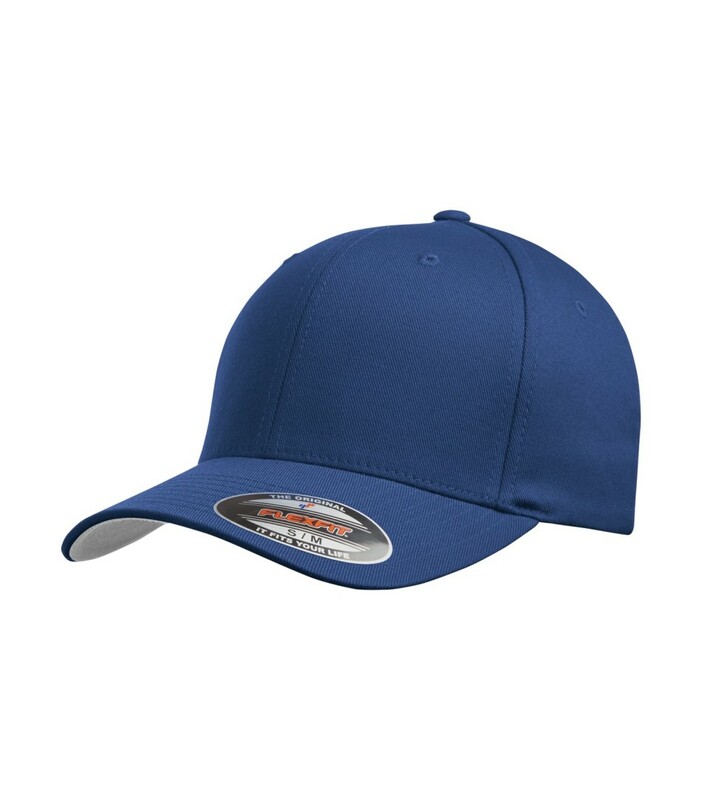 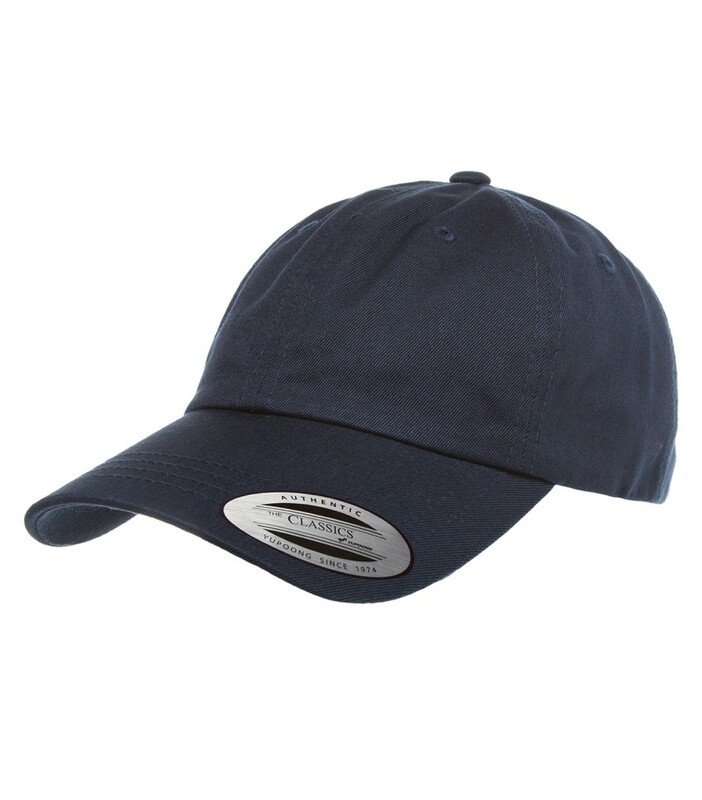 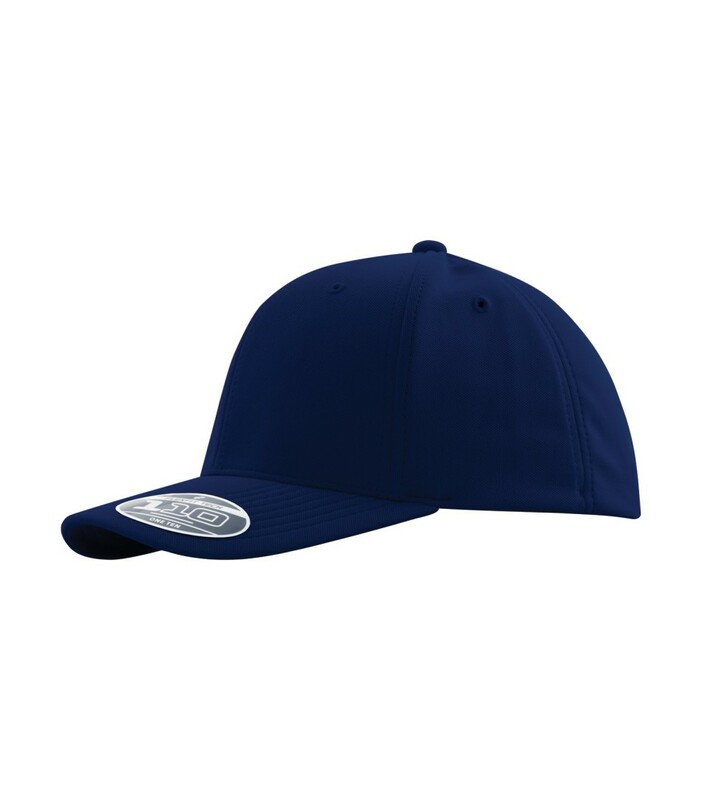 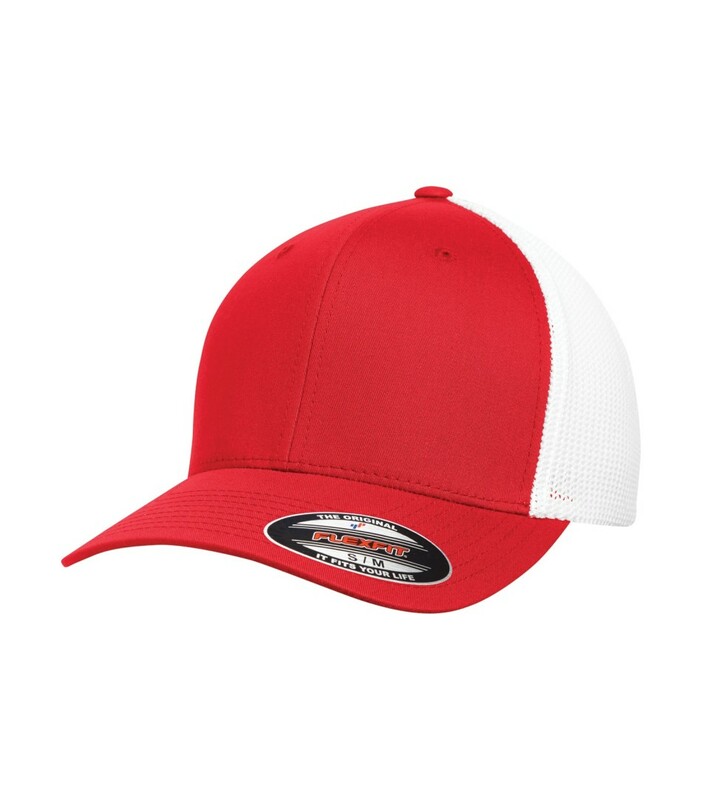 An excellent performing cap - one of our best selling models. 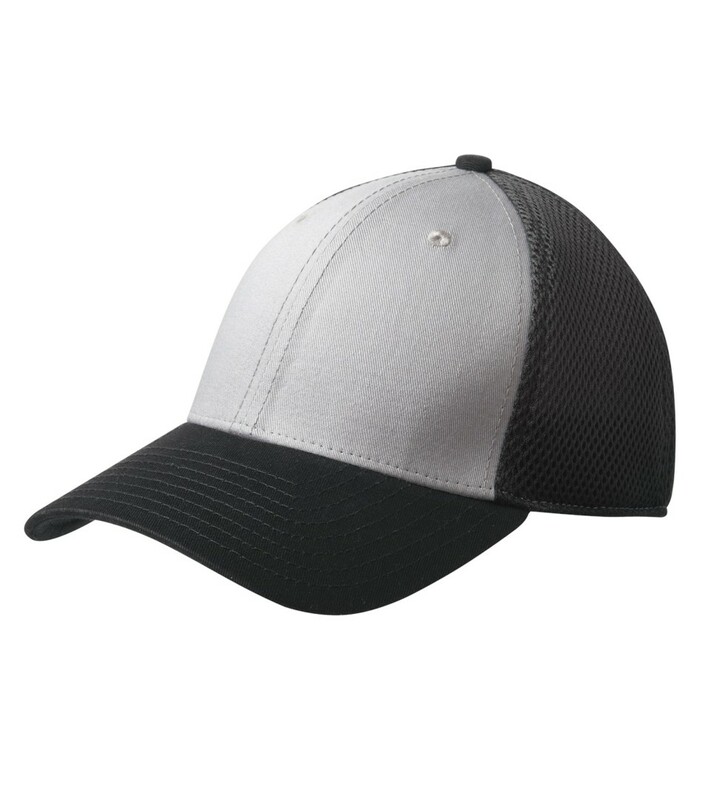 ATC 6245CM Yupoong Low Profile "Dad Cap"
ATC C140 sandwich bill with adjustable velcro strap. 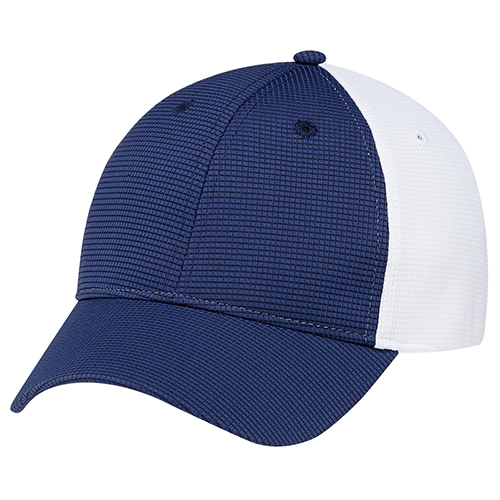 100% cotton twill. 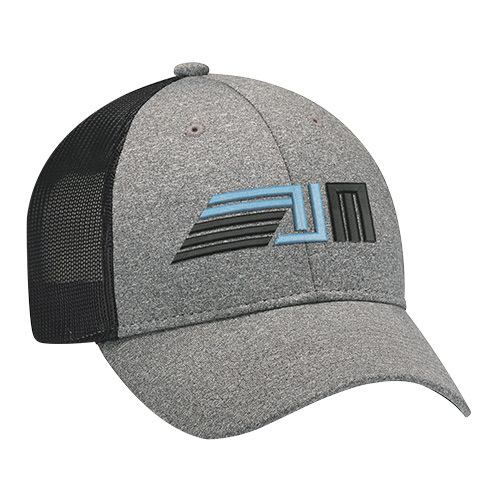 ATC 6511 Flexfit Mesh Back Cap - fitted - sizes S/M and L/XL.